Formula 1 driver Lewis Hamilton must wait another week at least to become Britain’s first four times world champion. 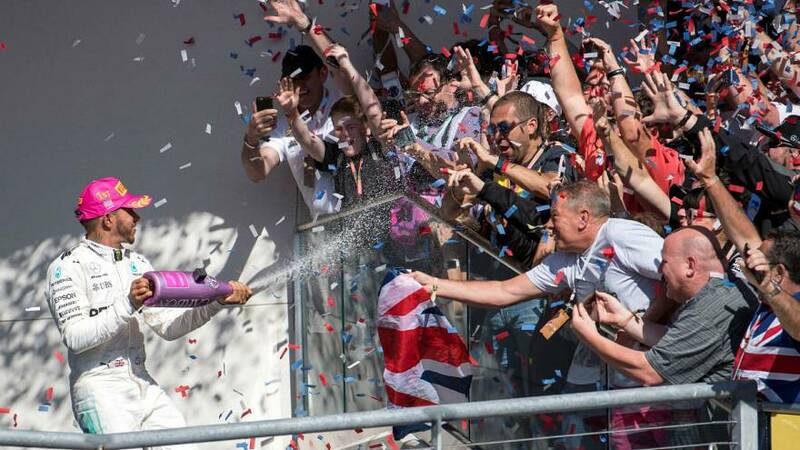 He took the US Grand Prix on Sunday with his rival Sebastian Vettel coming in second – not far enough back in the finishing places for Hamilton to secure this year’s Championship. It was the Mercedes driver’s fifth victory in six years at the Austin Circuit extending his lead over Vettel to 66 points. With Hamilton’s current run of form of five wins and a second place in the last six races, it looks like Hamilton is almost certain to win the title at the Mexican Grand Prix next weekend.